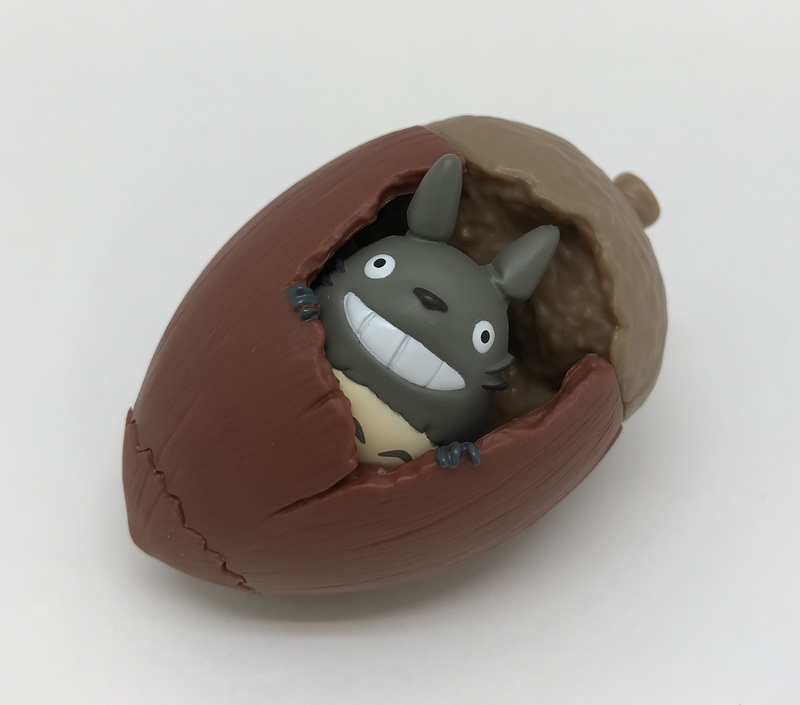 Bluefin, a North American distributor of collectibles and toys from Japan and Asia, has announced a series of Studio Ghibli 3D Puzzles. These 3D puzzle sets are designed to commemorate some of Studio Ghibli’s anime films and characters. Today’s press released announced a series of five 3D puzzle sets that are planned to have a retail release in North America sometime in the spring of 2019. You can however pre-order them now. They are produced by the Japanese puzzle company known as Ensky. You can find out more about Bluefin and their product lines at https://bluefinbrands.com. Below is more information on each of the five Studio Ghibli 3D Puzzles. 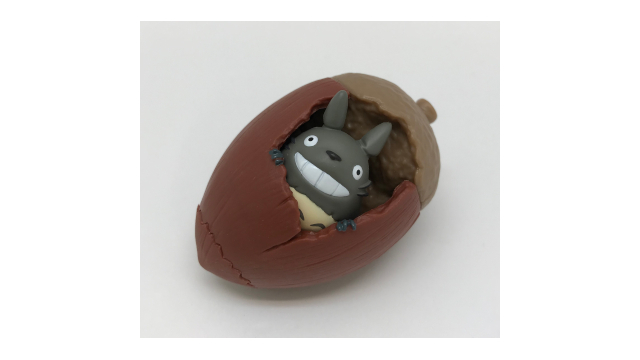 Create Totoro in his Acorn with this fun and easy to assemble three-dimensional puzzle that combines various shaped puzzle pieces. Completed puzzle is approximately 2½-inches high; 1¾-inches wide. After completion, it can be disassembled and reconstructed again. Makes a unique interior décor item. Puzzle set includes 14 pieces. Fans are invited to build the beloved character from the acclaimed Studio Ghibli movie. 3D puzzle set includes 25 pieces. The completed puzzle stands approximately 4-inches high. 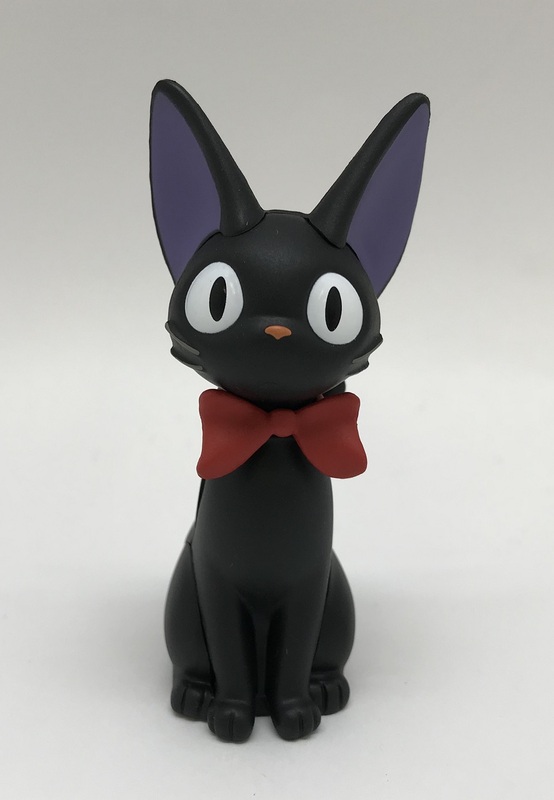 Construct a whimsical 3D rendition of Jiji in a sitting pose. The completed puzzle features a moveable head. Puzzle set includes 10 pieces. Figure stands approximately 2½-inches high. 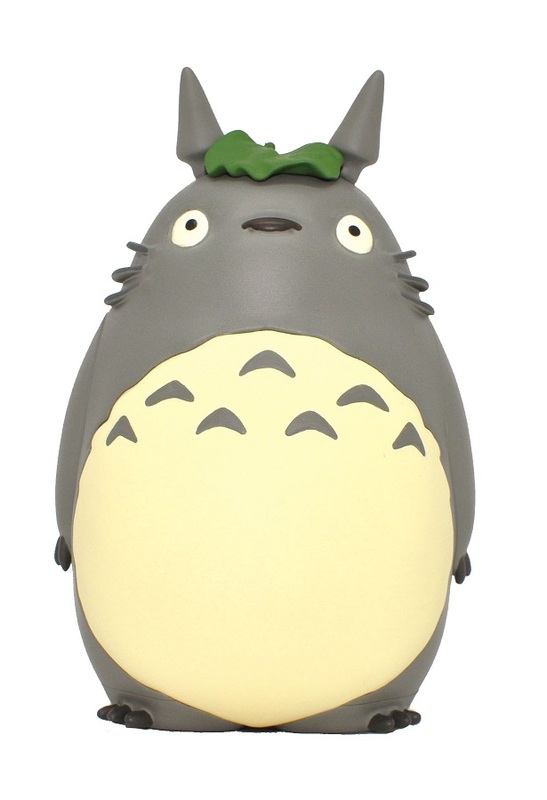 This memorable character from the iconic Studio Ghibli film is available as a 3D puzzle kit. Puzzle set includes 10 pieces. Completed figure stands approximately 2½-inches high. 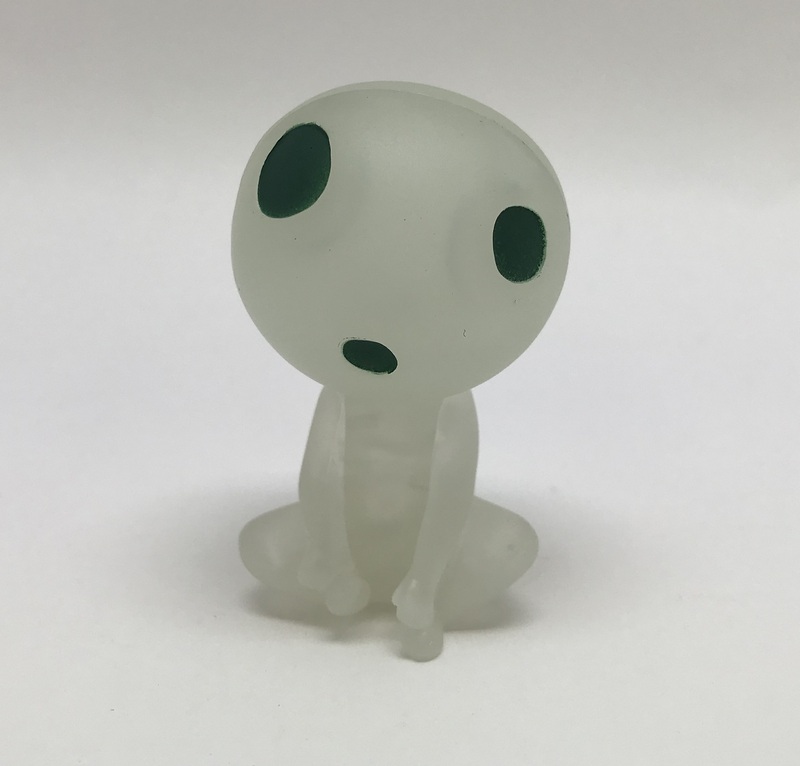 The whimsical Tree Spirit from the memorable Studio Ghibli film is available as a 3D puzzle kit. Puzzle set includes 9 pieces. 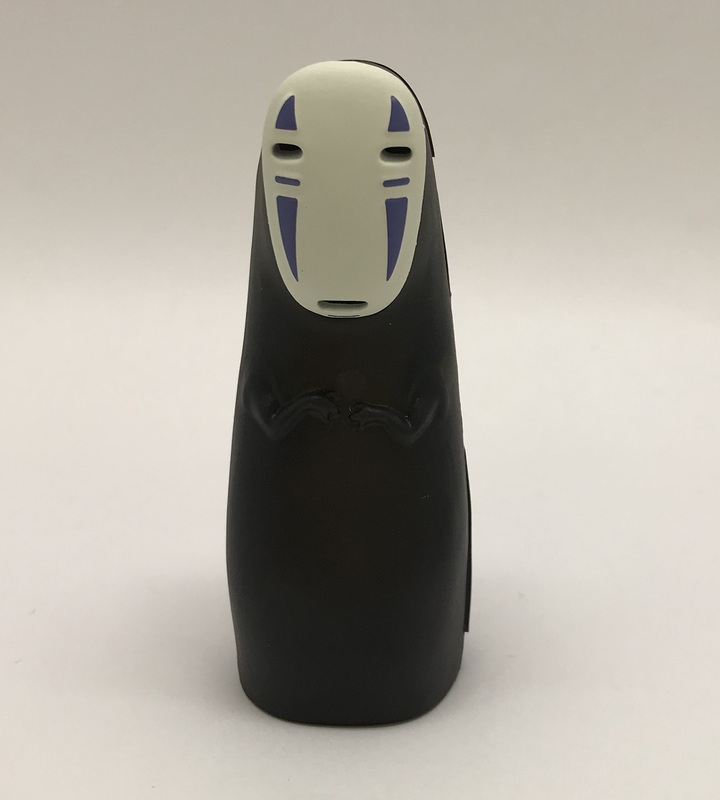 The completed figure stands approximately 2½-inches high and makes a unique addition to any collector’s Princess Mononoke collection.